"A man may die, nations may rise and fall, but an idea lives on. Ideas have endurance without death.” So said one of my heroes, John F Kennedy. I do not think he had the Gillette Cup in mind when he said that (especially as it only started in the summer of 1963, just a few months before his terrible death). 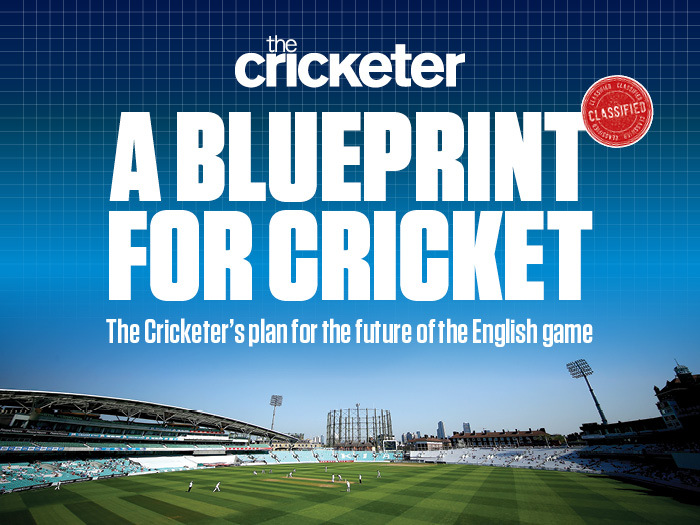 But the quote could describe why so many readers of The Cricketer wanted the return of a knockout 50-over competition when we asked them what should be in our ‘Blueprint for English Cricket’, an attempt to map out a suitable schedule for the ‘great reboot’ from 2020. We received more than 800 completed surveys. Many clearly hanker for the days of Minor Counties hosting the big boys. The giant-killings made for great cricket – Durham (before they became a first-class county) beating Yorkshire in 1973; Herefordshire overcoming Essex in 1976; and the same county defeating Middlesex in 1991. Sadly we could not accommodate their wishes in our blueprint. I genuinely wish we could. “Fitting more than 750 days of professional cricket into 180 days of spring and summer is the proverbial squeezing of a quart into a pint pot,” says Simon Hughes, the editor of The Cricketer. Players, former players, commentators and ECB working groups are all debating how to fit in six Tests, six ODIs, six T20Is, the County Championship, the counties’ 50-over and T20 competitions, and a new short-form tournament (The 100) in two summers’ time. There were a group of us at The Cricketer working on the blueprint, and obviously we could not all get our way. Being a romantic I craved a return to the 1980s, when you had a Test match starting every second Thursday. Five days of wonderful Test cricket, then nine days of anticipation. 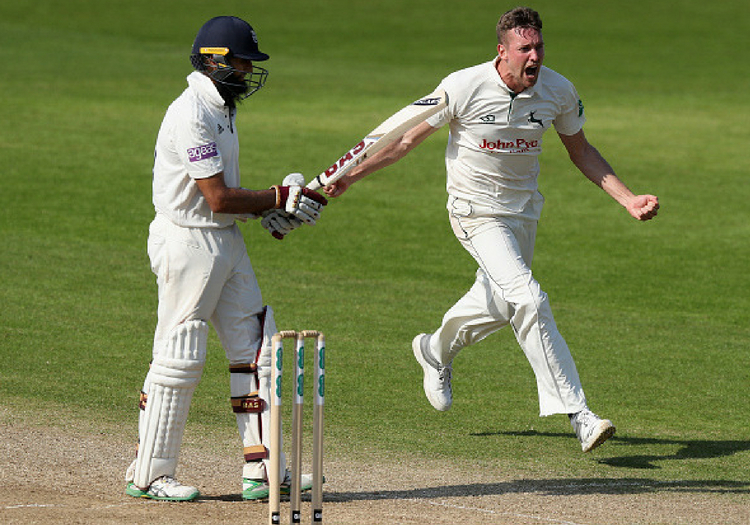 How could the County Championship be better implemented? Hughes pointed out that there was no way in hell’s chance of touring sides accepting that – they want to arrive, play and go home as quickly as possible. Sadly this did not get past first base. I also felt that a reduction from 18 counties to 16 would probably be best – but how does that actually happen? Which ones do you ruthlessly cull? As has been the case in recent years, some of the biggest counties are actually the ones struggling to stay afloat. Why punish a ‘little county’ that is commercially savvy and ticking along rather nicely? I was pleased with the inclusion of a pink-ball round of County Championship games overseas in the spring in our blueprint, as I’d written about that a while ago. I’m happy with our call to keep the new competition as T20, although today’s idea at the ECB seems to be 10 blocks of (2x5) 10 balls (or something). What did we learn from the exercise? It is not an easy task. So Alan Fordham and his team at the ECB, we do sympathise. Please ensure all fields are completed before submitting your comment! Thank You! Thank you for subscribing! Welcome to www.thecricketer.com - the online home of the world’s oldest cricket magazine. Breaking news, interviews, opinion and cricket goodness from every corner of our beautiful sport, from village green to national arena.